The Stunning looking Rockford suite is manufactured here in the UK and is a strong and sturdy set of living room furniture that adds a modern and contemporary feel to your surroundings. 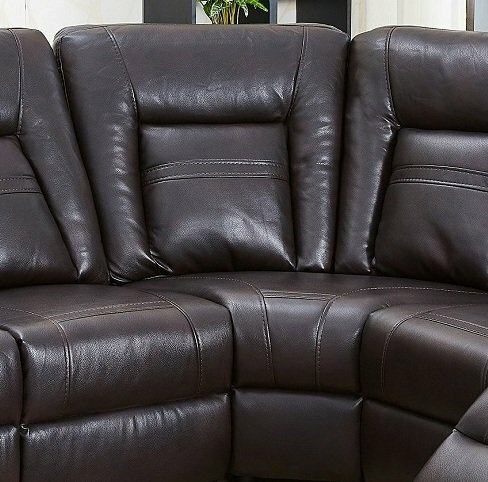 If you require comfort as well as style then this model is for you, with the full length reclining footrest, High back cushions and the comfy bottom lumber support makes it perfect for those that want that added comfort. This is a model we have retailed for over 5 years and have had fantastic response from our previous customers which is why we have now introduced 5 other colours to choose from. 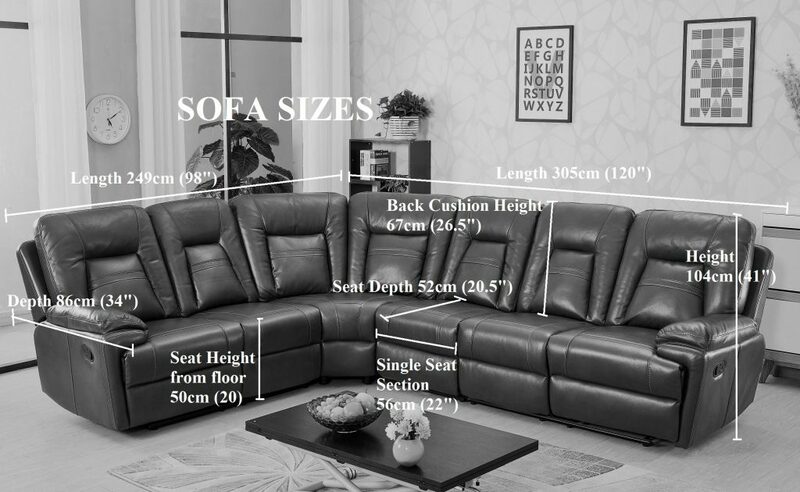 The corner sofa can be adjusted to a Right-Hand Facing to a Left-Hand facing by simply moving the single section to suit, we also have 3 seaters, 2 seaters and Armchairs to match this corner if required. • The medium-firm seat cushions benefits from a massive 7″ thick pocket sprung cushion with quality foam and fibre back fillings. 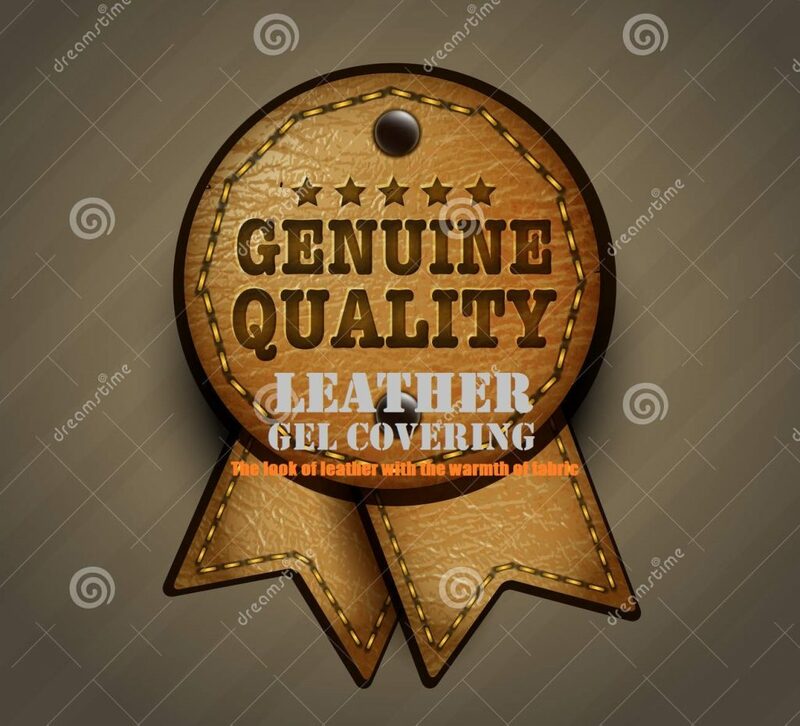 The Leather gel fabric covering on this model is made up of 70% polyester, 30% polyurethane that has microscopic perforations allowing air to flow through, balancing body temperature to the environment, the covering is a great way to keep you cool in the summer and warm in the winter. 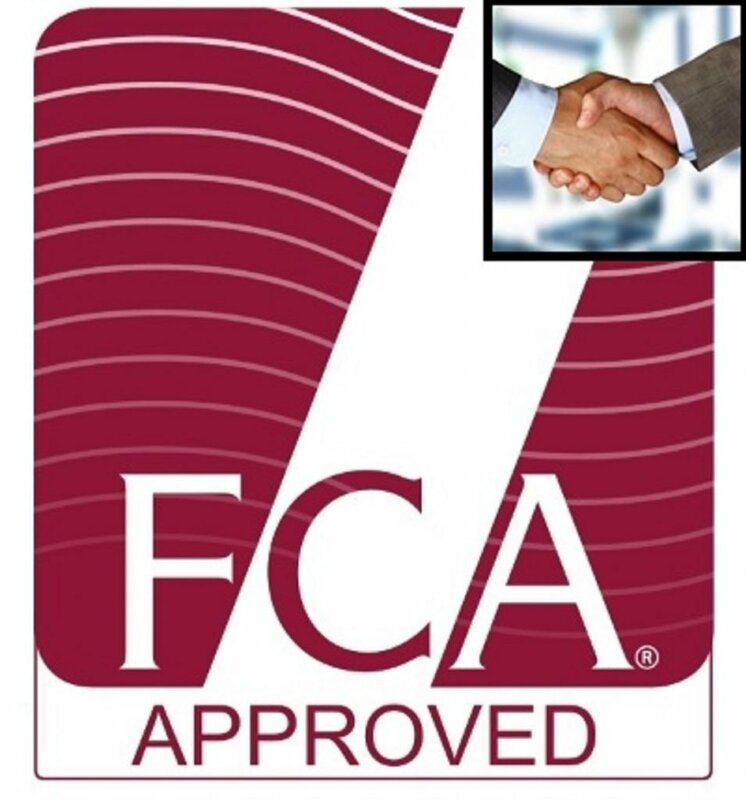 • Please note: This covering is “NOT cheap Bonded Leather” but a tough, strong and very durable Material that has gone through a stringent 35,000 rub & pull test to conform to UK Standards. • The textured material mimics the grain of leather which is soft, supple, thick and durable for long-lasting wear and tear. 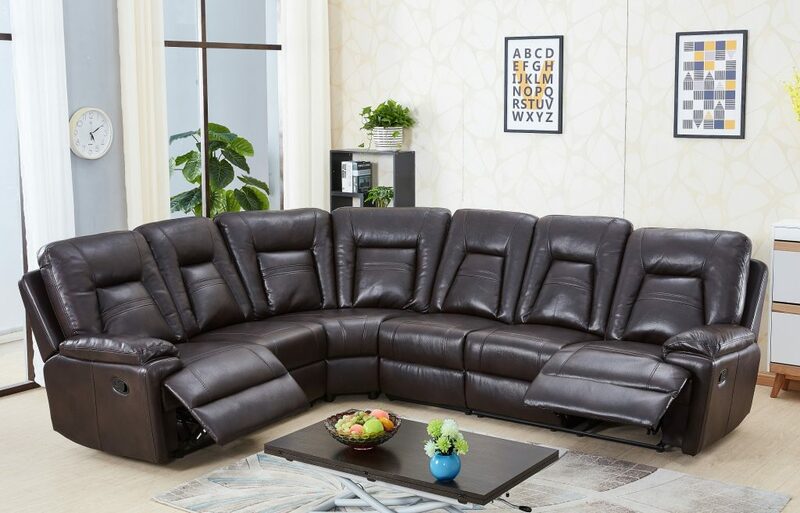 • The Eco Friendly Leather Air covering is great for those who like the leather look but love the feel of the warm fabric. • High Quality durable rubber webbing are used for a softer feeling back suspension and fixed zig-zag springs to give maximum support. • The high grade Leggett & platt reclining steel action mechanism is activated by the user so that the back is pushed out and the foot rest rises up to accommodate the lower legs. 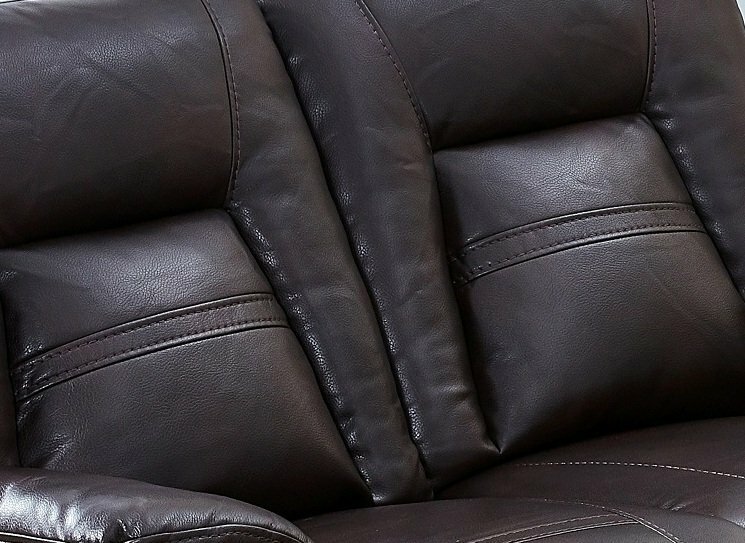 The Recliner back cushion can be against the wall for the first level of comfortable recline as it reclines away from the wall but will need to be away from the wall if you require the lay flat level. 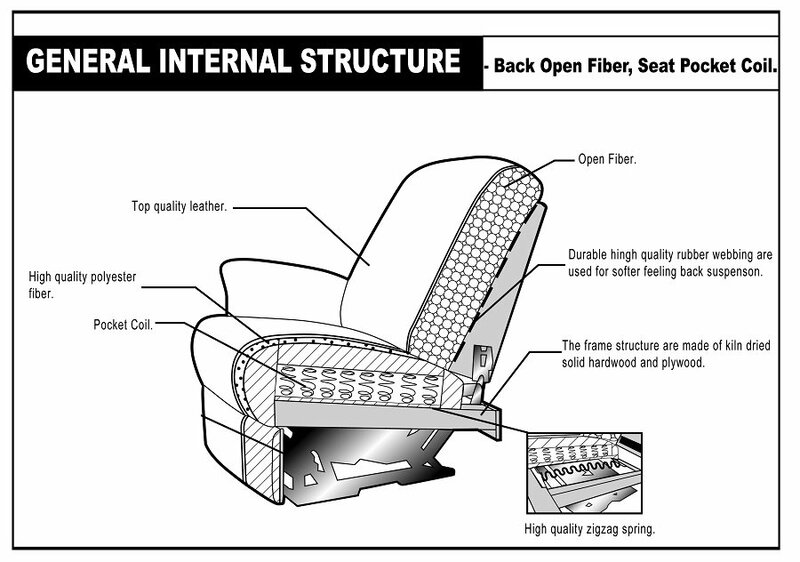 All manual mechanisms are activated by the sitter pulling on a lever and leaning back to the required level of comfort. 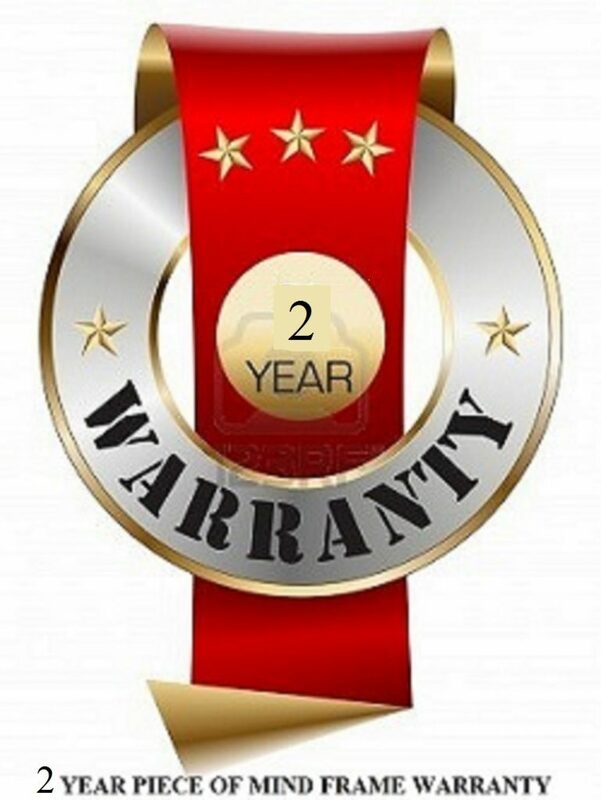 All recliner mechanisms comes with a standard 5 year warranty and no quibble repair, replace or refund if any problems arise. The strong Solid wooden frame on this model is by far one of the best on the market which is why we give a 2 Year Warranty on all our wooden frames. 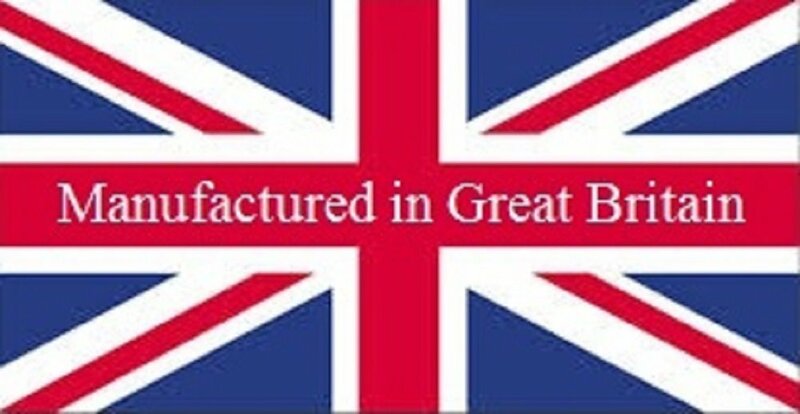 We have sourced the best quality hardwood and plywood timbers to ensure a solid frame structure, All our frames are hand built by our own craftsmen with a strict quality controlled service.